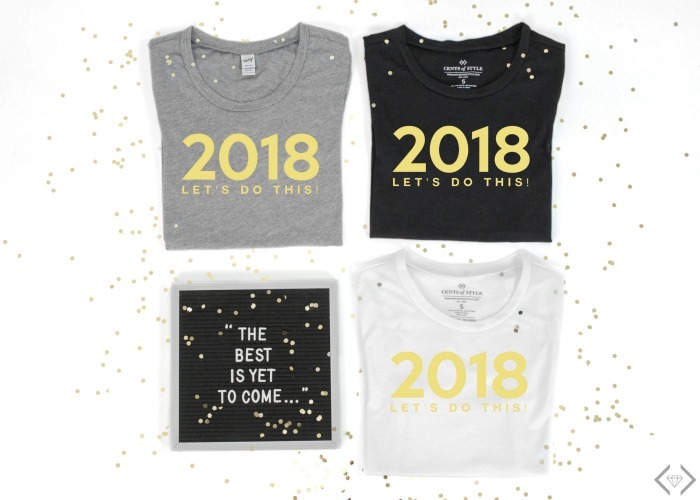 Start the year off with some motivation and a really cute shirt. This weekend you can get one of these shirts for $16.95 with code 2018 at checkout. Cents of Style is making shirts as they are ordered, so this is your only chance to grab this shirt if you want it.